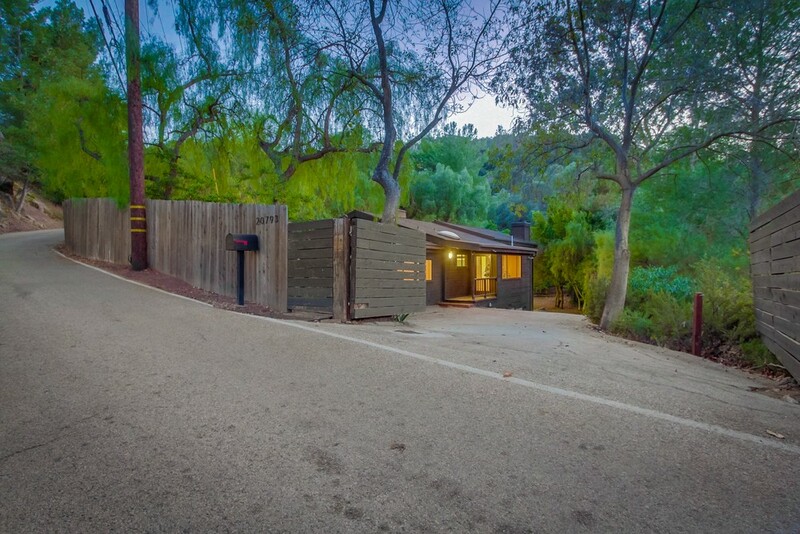 Stunning designer retreat located in the heart of Topanga Canyon, about 5 miles from the beach. Property is enclosed for privacy. Features a 2-sided fireplace in living rooms and another fireplace in master bedroom, high-pitched wood-beam ceilings, loft sleeping area. Open-plan kitchen with stainless appliances, perfect for entertaining. Bonus studio/workshop with a 3rd bathroom, and 2-car garage. Expansive outdoor living areas, plenty of natural stimulations and great vibrations. Hiking trails throughout the area and star gazing in LA.